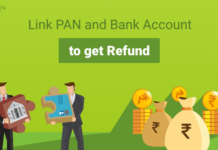 TDS Return/ TDS statement is referred to as the collection of all the transactions that are made by the Indian Citizens during a quarter of the Financial Year. 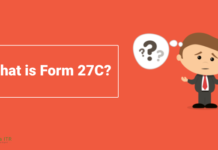 The TDS returns are filed using forms like 26Q, 24Q and 27Q. 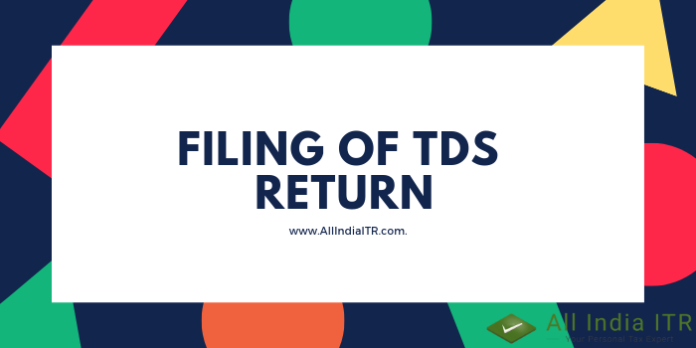 Before you start filing your TDS Return, you must know and understand how you can file your TDS Return. Who is required to submit e-TDS Return/ Statement? 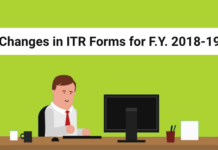 How a taxpayer can file e-TDS Return? 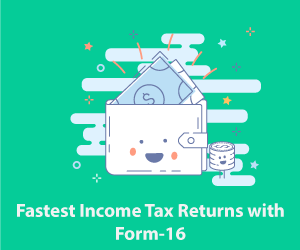 As per Income Tax Department and NSDL guidelines, the taxpayers are required to file e-TDS Returns depending on the type of payment. The quarterly TDS return is required to be filed in form 24Q, 26Q, 27Q and 27EQ. 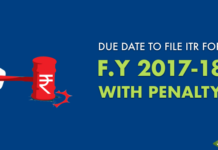 What are the validations for filing TDS returns? 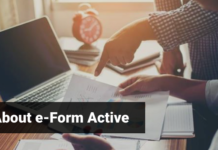 Once you file the form you are required to check it, then update it on the portal validation utility tool for the same. 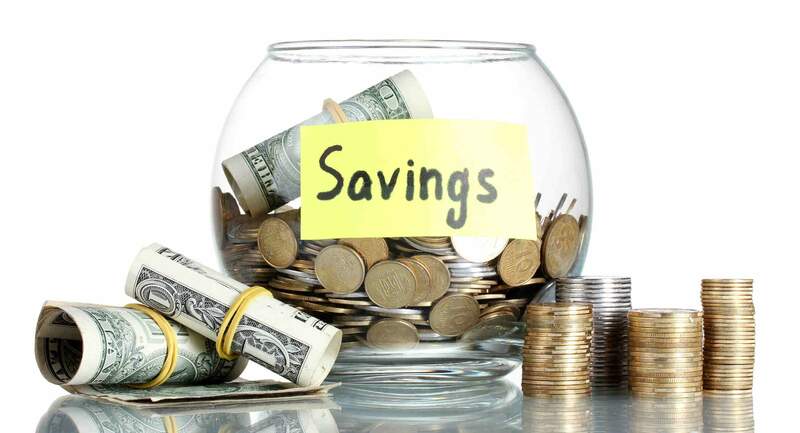 The tool is provided by the NSDL and can be used by the taxpayer for free of cost. If the file consists of any errors, then the FVU will provide a report of errors. Go through the error report thoroughly and then make the necessary changes. After making the required changes to verify the file through FVU.